Do you like Collestar? Share it with your friends. 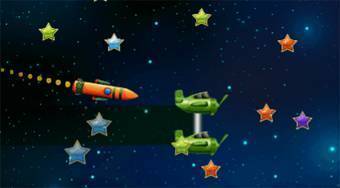 Air the pair of planes on the board to collect as many stars as possible.